Photography nowadays is an emerging topic where from teenage to older generation, everybody is attracted. Various mature people are engrossed by this topic but it can be seen that it’s attracting the teenagers to a large extent too. In these fast moving days people want to capture every single thing they see or feel. So the need to learn photography is increasing. Every shot taken by a photographer cannot be said as the best shot because the topic photography deals with myriad conceptualizations. That concept must be portrayed in such a way so that it can put a mark in one’s life. That is picture making. The range of amateur photographers is increasing nowadays with the increment of new cameras in the market. People are more engaged to photography than to paint a picture of it. So it is certainly a matter to be thought of. So it consists of the fact that how photography can be learnt and expressed well in various fields. To solve this very problem, the need of a much authenticated photography institute comes into our psyche. High-quality photography institute means Indian Institute Of Photography. 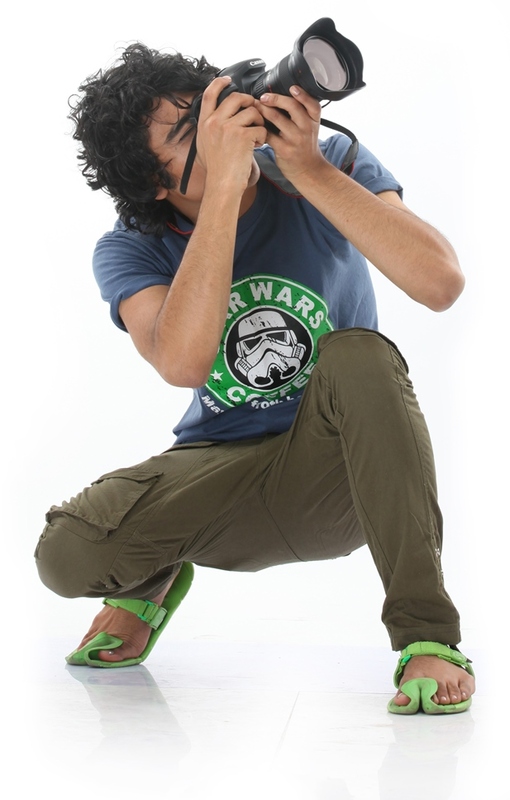 This very school of photography consists of various photography classes based on the basics of the subject. There are 1 month online photography courses for the beginners, 3 months online photography foundation courses, online mobile phone photography courses. Here interested students can enroll their name online so that the traditional method of admission standing in long queue is avoided. Positioned in A-74, Second Floor Sector-2, Noida (U.P. ), India 201301, it provides varieties of guidelines regarding photography so that the keen photography students can learn a lot in this field. They also provide various photography lessons for beginners so that the students can learn online too. Because sometimes it is really difficult for a student to be up for regular classes, in that case online workshops are really helpful. With less cost people can discover this online photography course where the main stress is given on the use of camera, visualizing an image, practical assignments etc. Here after learning these courses from the famous mentors one can share their images online too. One can also earn online just by impressing people with those images. So after completion people can practice these illustrations online and earn too. This is a very good opportunity for the youngster’s because they sometime need some pocket money and what better than to earn from your hobby. Online foundation course involves the advance modules too where 24*7 guidelines are provided regarding various subjects within photography. This step includes topics like natural photography, wildlife photography, use of shutter, adjustment of light in case of natural photography etc. The most interesting among these is online photography course where the fees structure is low and it gives you ample opportunities in mobile photography. This sphere of photography can make one an icon at once on the nationwide media channels. Various shots taken can make one a star through social networking sites too. So IIP is best in the sense that it does not force you to buy a DSLR camera, rather it provides various software tools with your existing camera or phone so that the subject can be made interesting among the learners.